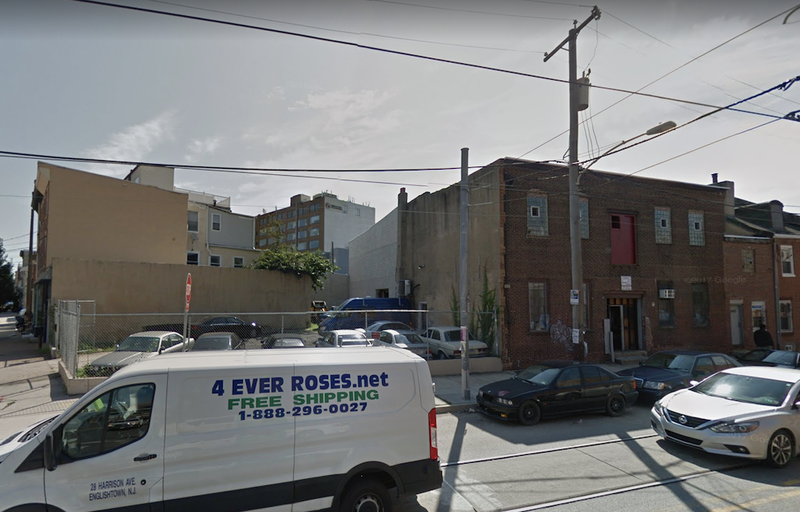 Traditionally, whenever someone mentioned Frankford Avenue in Fishtown, they were almost definitely referring to the section of the corridor that starts above Girard. If not, then they were probably thinking of the section of Frankford between I-95 and Girard, home to Barcade and Garage. 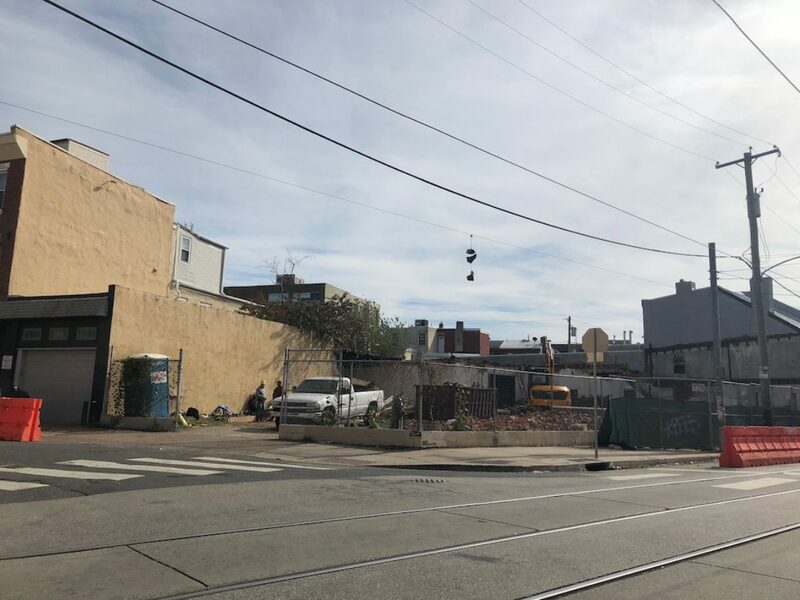 They almost definitely weren’t considering the 900 and 1000 blocks of Frankford, between Delaware Ave. and the highway, which have always been the red headed stepchild of the corridor. But things have changed considerably over the last few years, with the notable conversion of a huge old warehouse into an entertainment complex that includes Fillmore Philly. All of a sudden, people are visiting these blocks for a reason other than going to the Barbary. 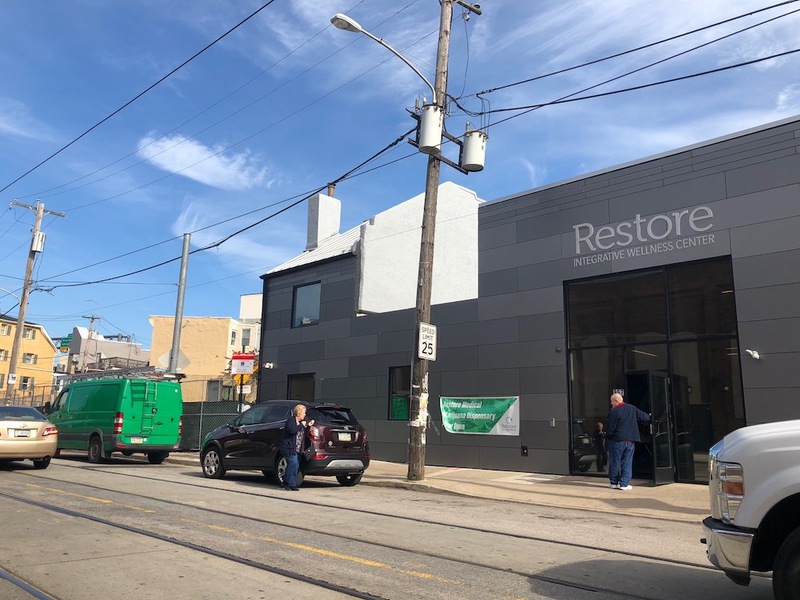 As these changes have happened, auto garage Euro Dyno Werx at 965 Frankford Ave. has fit in less and less with its surroundings. So it comes as no surprise at all that the business has picked up and moved, all the way to Darby. 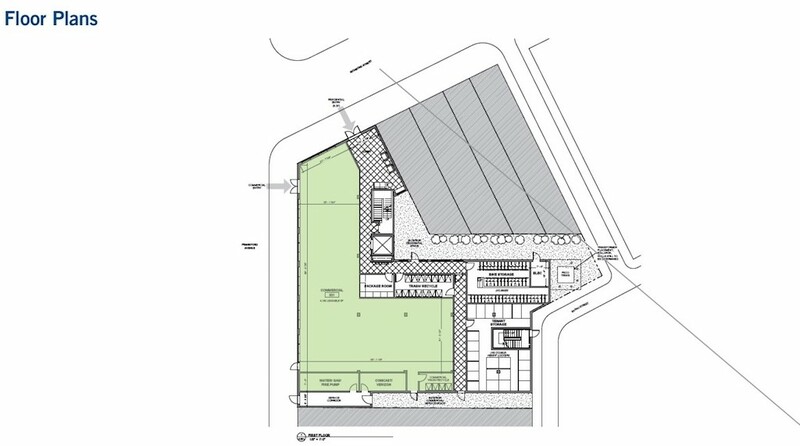 Developers purchased the garage’s former home over the summer, paying $2.1M. It’s similarly unsurprising that these developers have torn down the building the business was using, in anticipation of something new. Just a few years ago, this would have been a very surprising project, but as we said, times have changed on this block and the venue across the street is a major game changer, and the continued improvement of the surrounding neighborhood also plays a part. 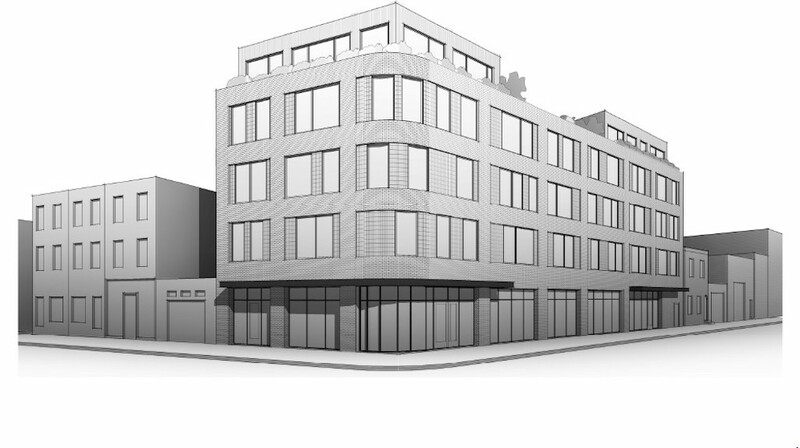 We’d be remiss if we didn’t specifically point out that this building will sit immediately next door to a marijuana dispensary, a business that we told you to expect last year. Perhaps this will be a selling point for residents of the new apartment building? Or maybe it’ll inspire the 7-11 around the corner on Delaware Avenue to consider relocating? Or maybe both, who knows. More likely by right. Wawa would be better than 7-11!